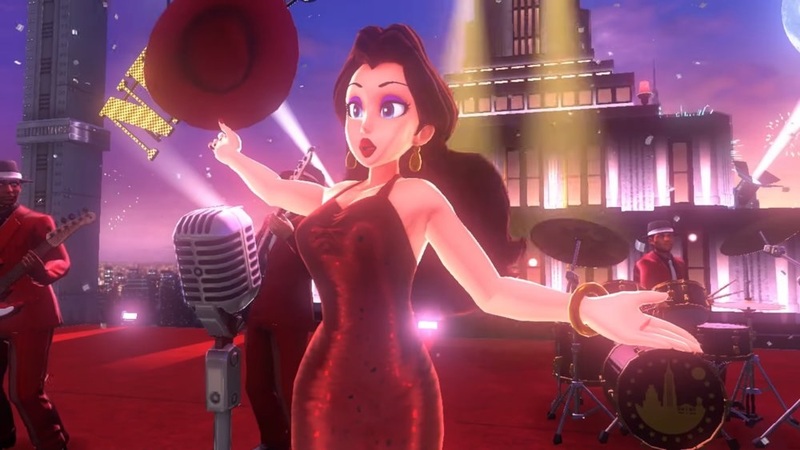 For anyone who fancies getting their weekend off to a Super Mario Odyssey-esque bang, good news, as the soundtrack to the Switch mega-hit is coming to iTunes today. Super Mario Odyssey Sound Selection is a 12-track album featuring choice cuts from Nintendo's grand adventure. The full track listing can be found in the tweet below, with cool kids noting it features both language versions of themes "Jump up, Super Star!" and "Break Free (Lead the Way)" The album is available in North America and Europe. Meanwhile, an insane four-disc soundtrack set has been scheduled for release in Japan. Launching on February 28, the Super Mario Odyssey Original Soundtrack will contain a whopping 136 tracks.